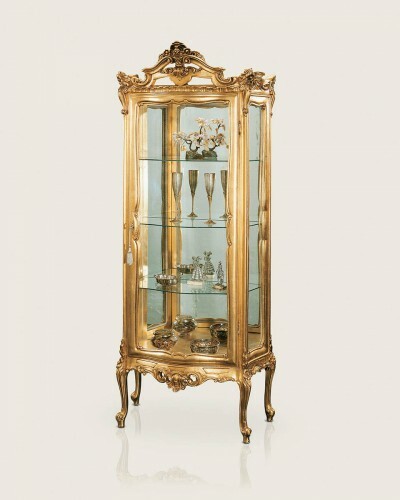 Lacquers, glasses, mirrors, ceramics, fabrics, chinoiseries, shells:these are the elements which characterise Louis XV furnishing style known also with the name of Rococò. 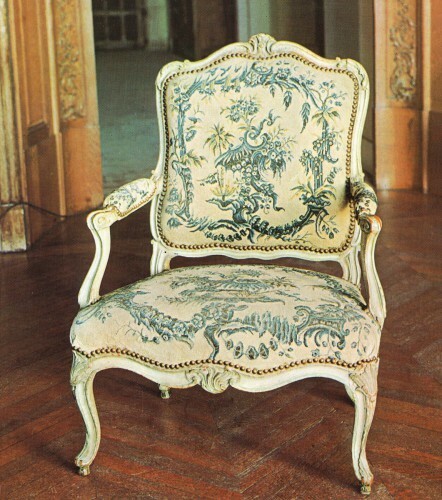 Curved lines, light but intricate, and asymmetric compositions outline incomparable naturalistic refined shapes, that influenced the interior design style in Europe in the second half of the eighteenth century. 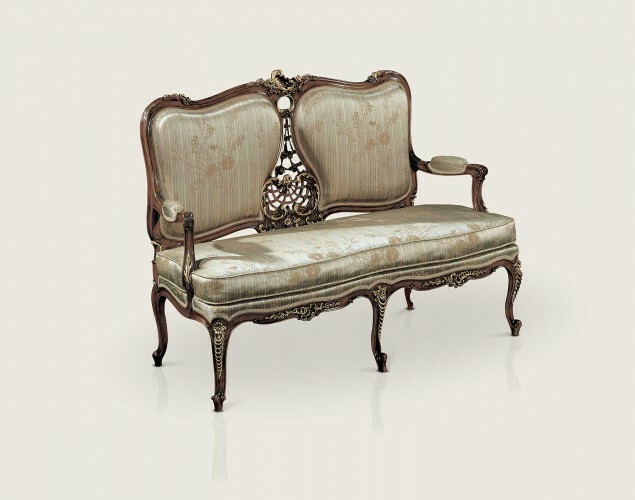 Thanks to its oriental tradition ornamental themes inspiration, to prestigious inlays and marbled effects, Louis XV style suits intimate rooms, with a marked feminine taste.